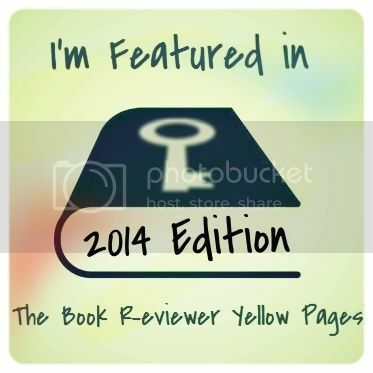 Welcome to my stop on the Cover Reveal! Enjoy! Oh, and check out my blog for some of the other giveaways and tours I have going on. GET Dead Plains (Zombie West) HERE! I hear voices. Tiny fictional people sit on my shoulders and whisper their stories in my ear. Instead of medicating myself, I decided to pick up a pen, write down everything those voices tell me, and turn it into a book. I’m not crazy. I’m an author. For the most part, I write contemporary Young Adult novels. However, through a writing exercise that spiraled out of control, I found myself writing about zombies terrorizing the Wild Wild West—and loving it. My zombies don’t sparkle, and they definitely don’t cuddle. At least, I wouldn’t suggest it.